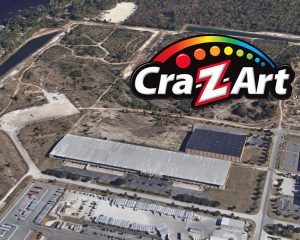 An affiliate of Silverman Group paid $50.1 million for a portfolio of 38 small bay industrial properties throughout Palm Beach County. 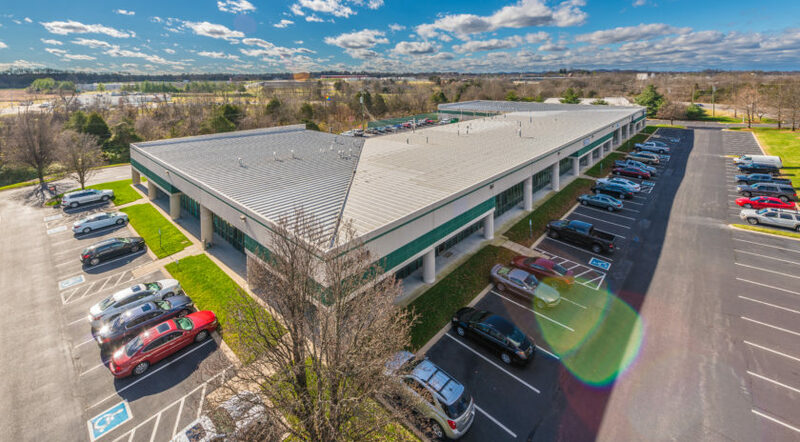 Cushman & Wakefield’s Scott O’Donnell, Dominic Montazemi, Greg Millerand Mike Davis and CBRE’s Robert Smith represented a private trust managed by Fred Keller in the sale of the properties, which totaled 915,887 square feet on 53.88 acres. They were acquired by SL Florida Small Bay Porfolio LLC and SL Florida Small Bay Portfolio II LLC, both affiliates of Short Hills, New Jersey-based Silverman Group. The price equated to $55 per square foot. 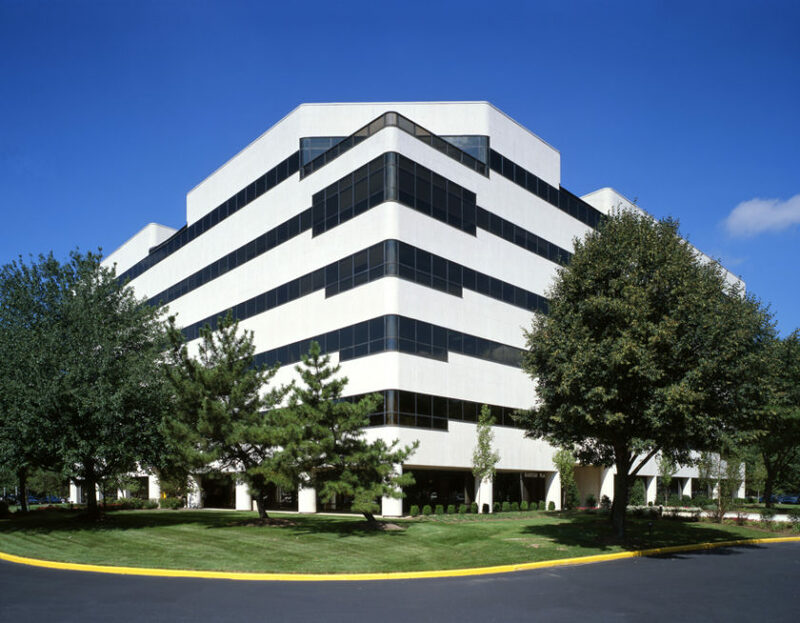 Cushman & Wakefield said the properties were developed between 1971 and 2003 and are fully leased. 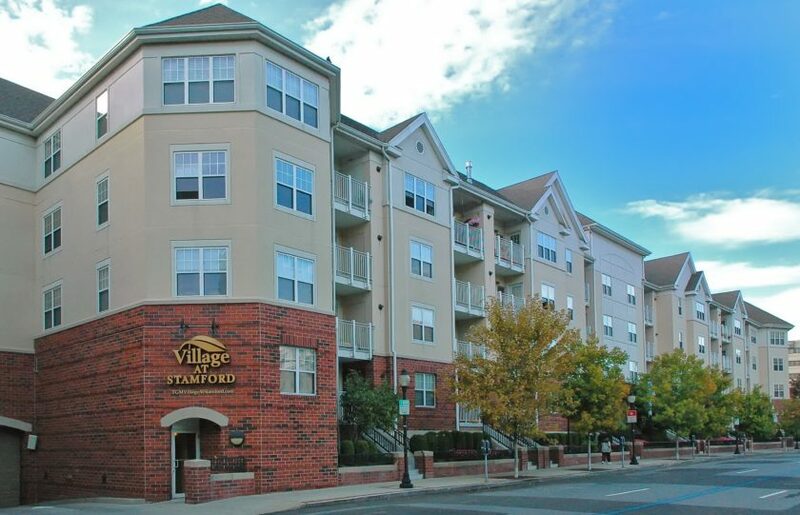 They house 218 tenants with an average unit size of 4,200 square feet. West Palm Beach: Garden Business Center, Fairfax Center, Dyer Business Park. Riviera Beach: Garden Industrial Park, Fairfax Industrial Park, Interstate Industrial Park, 6555 Garden Road, 6677-6687 N. 42nd Terrace, 3750 Investment Lane, Westroads Industrial Park, 7150 Devons Road, 1960 W. 9th Street. 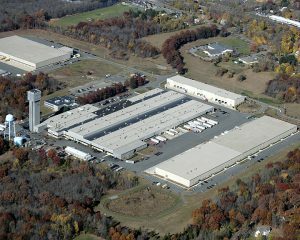 Magnonia Park: Magnonia Commerce Park, Hopo Center. Lake Park: Watertower Commerce Center, 1331 S. Killian Drive. 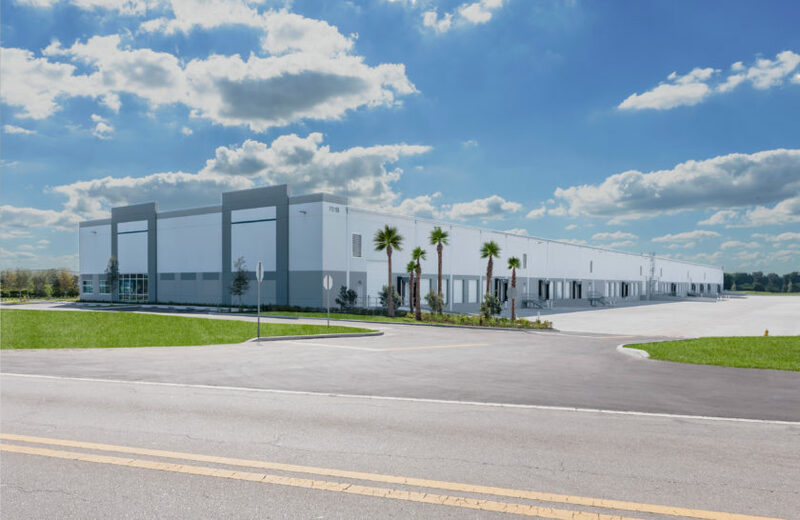 Industrial property values have increased in Palm Beach County as the vacancy rate declined to 3.8 percent in the third quarter, according to Cushman & Wakefield.